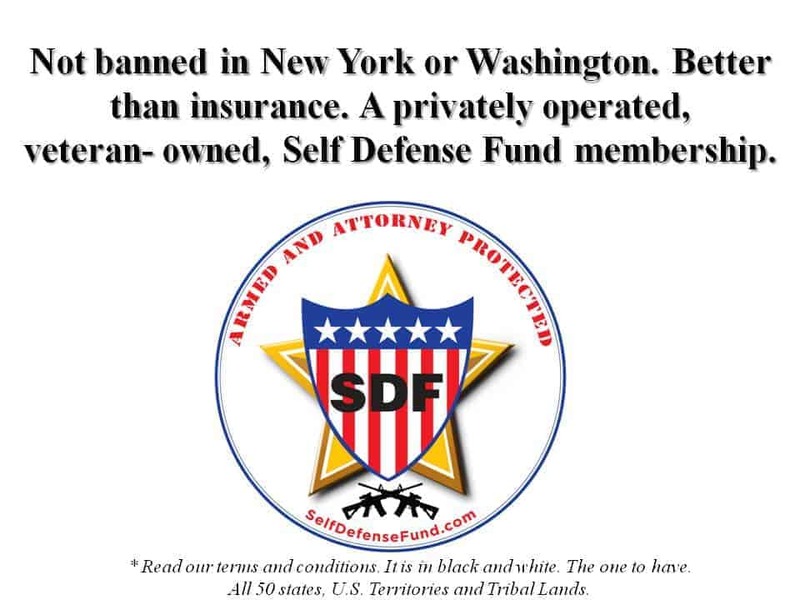 People always want to know if Self Defense Fund (SDF) is better or the best. We always advise potential members to do their own research and to discover why SDF is better/best. We don’t do a lot of marketing gimmicks or scare tactics or spam. You will find that many competing brands have found themselves banned in certain states for offering insurance which may require a license to sell in those states. SDF is not an insurance. We are private membership. Thank you for being a valued member and helping us to educate others of our veteran-owned and operated team of defenders.